Read More... In 1864 before his famous March to the Sea, General William Sherman ordered that the city of Atlanta be burned to the ground. After the battles raged and public buildings along with distinguished estates were destroyed by fire, the city rose from the ashes and was rebuilt over time. Over the last ten years, the Atlanta metropolitan area has been the fourth fastest growing area in the country. 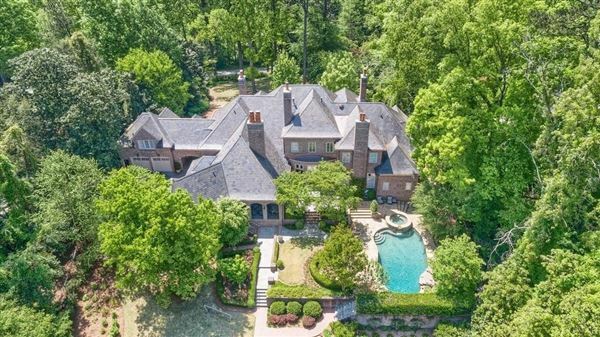 People are flocking to the area for many reasons, including the flourishing Atlanta luxury home market. The area’s stately new traditional and Provencal manors recall the great southern estates of old, while providing every modern amenity. 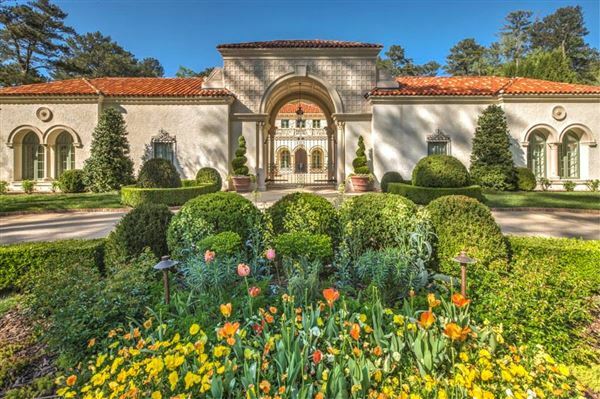 "Hotlanta", as is it sometimes referred to, has become a hotbed for those seeking the grandeur of old combined with the luxury of today. In 1864 before his famous March to the Sea, General William Sherman ordered that the city of Atlanta be burned to the ground. After the battles raged and public buildings along with distinguished estates were destroyed by fire, the city rose from the ashes and was rebuilt over time. Over the last ten years, the Atlanta metropolitan area has been the fourth fastest growing area in the country. 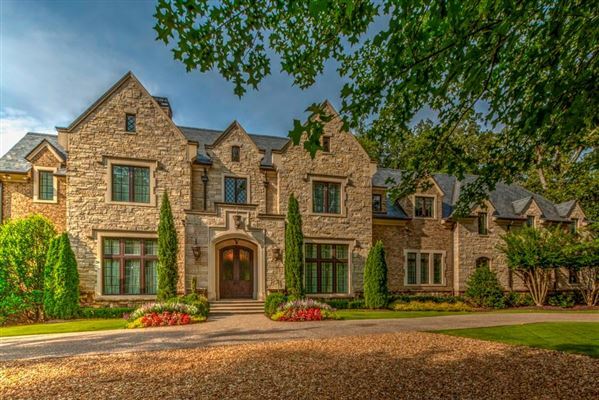 People are flocking to the area for many reasons, including the flourishing Atlanta luxury home market. The area’s stately new traditional and Provencal manors recall the great southern estates of old, while providing every modern amenity. 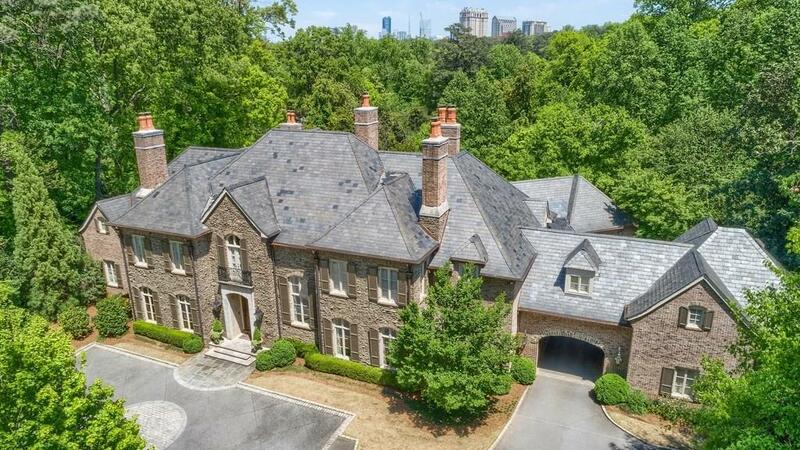 "Hotlanta", as is it sometimes referred to, has become a hotbed for those seeking the grandeur of old combined with the luxury of today.